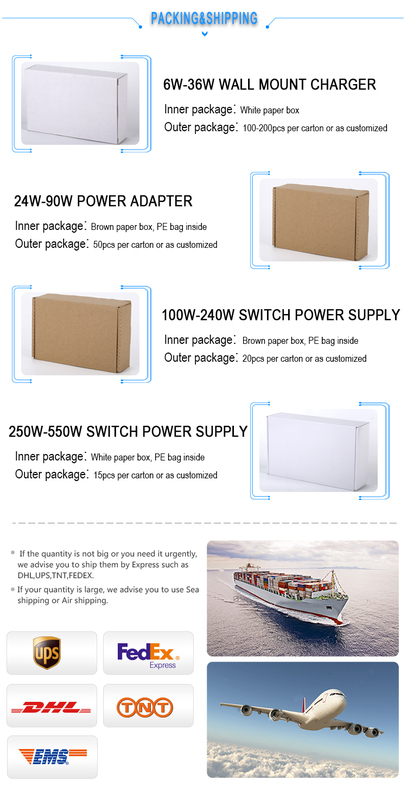 As a professional Power Supply manaffacturer, our value message is with us your business will be in safe and your money will be in safe. 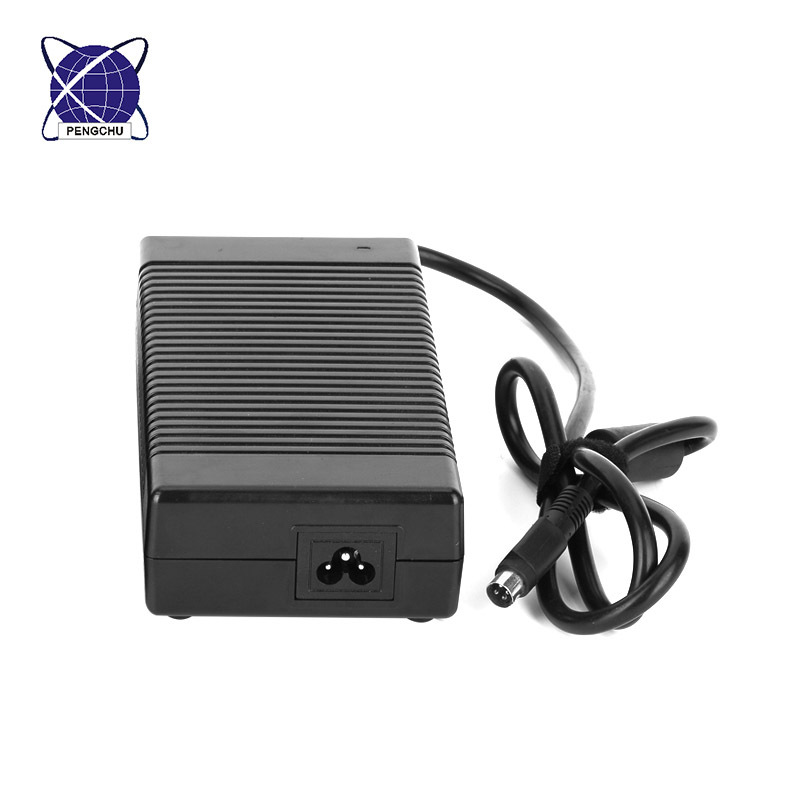 Good quality, competitive price and punctual delivery has helped us earn a good reputation in ac dc power supply market. 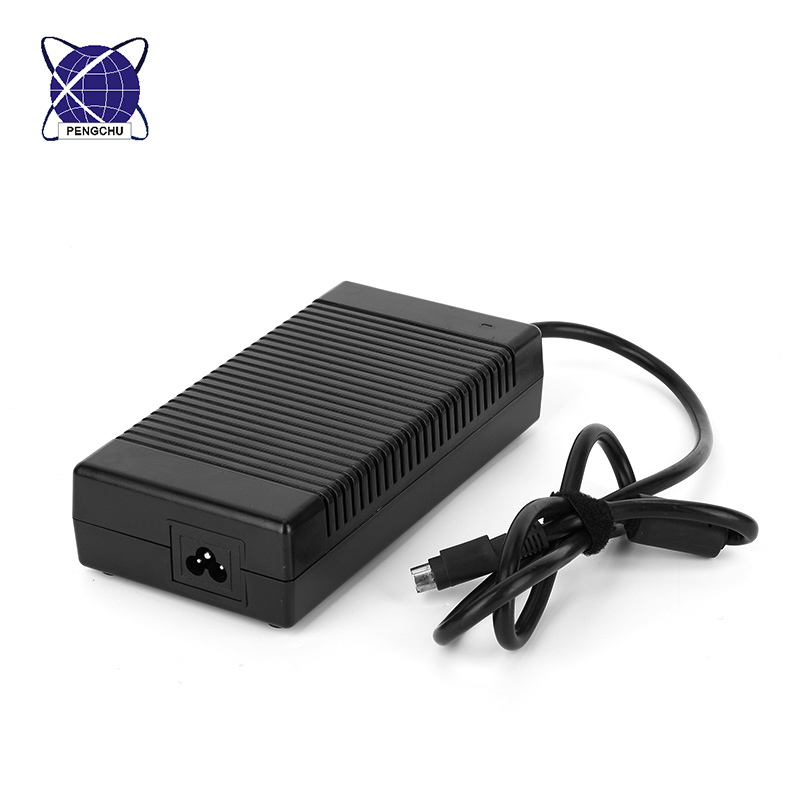 Pengchu will be a good choice for you power supply business in China market. 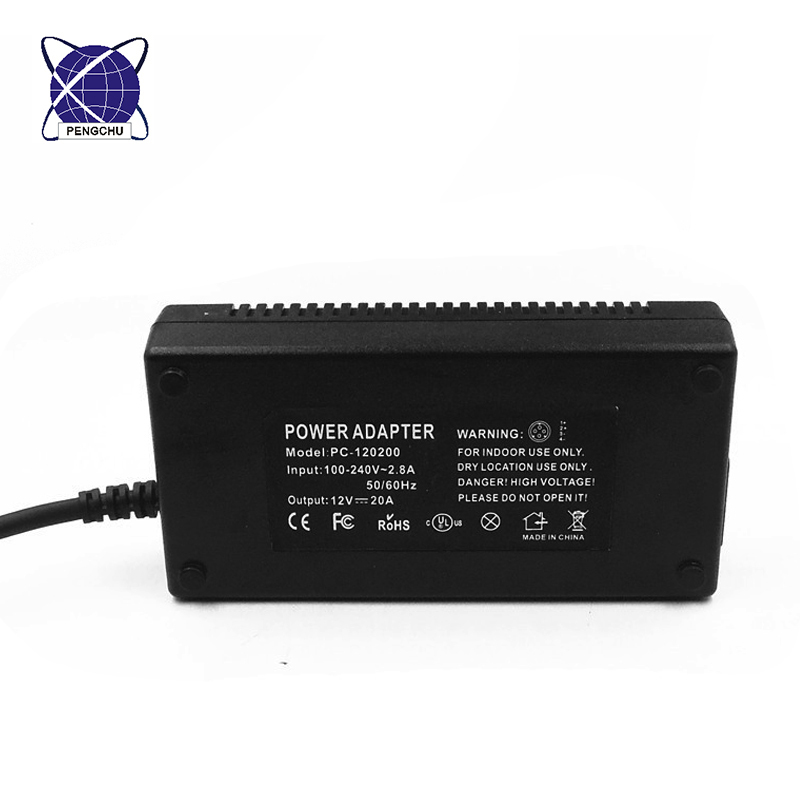 related accessories for 14 years in China. 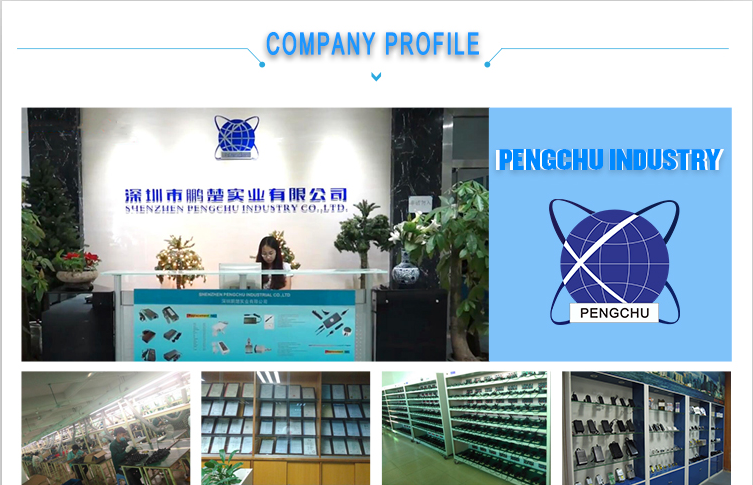 Based on good quality, competitive price and punctual delivery, Pengchu has earned a good reputation in switching mode power supply market. Quality is our culture, and our value messgae is with us your business in safe, your money in safe. 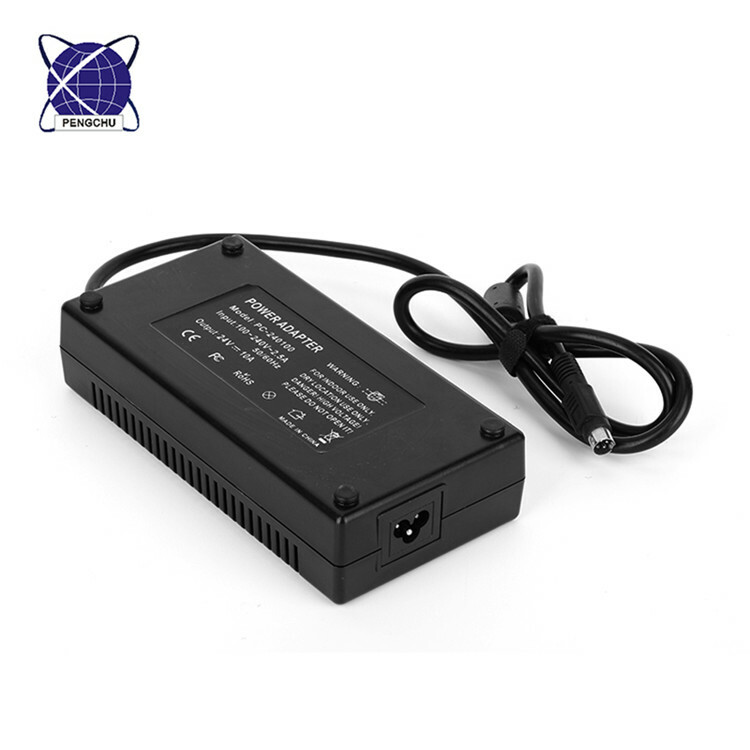 A4: The logo can be printed on the laptop adapter label or package.